EXCERPT: Commercial real estate lending has reached peaks that haven't been seen since before the financial crisis back in 2008, which has analysts very concerned. However, banks are becoming more stringent when it comes to their lending standards for CRE loans in an effort to ward off risk. According to analysts, the risks associated with commercial real estate lending has spiked, which could lead to negative implications in the near future. 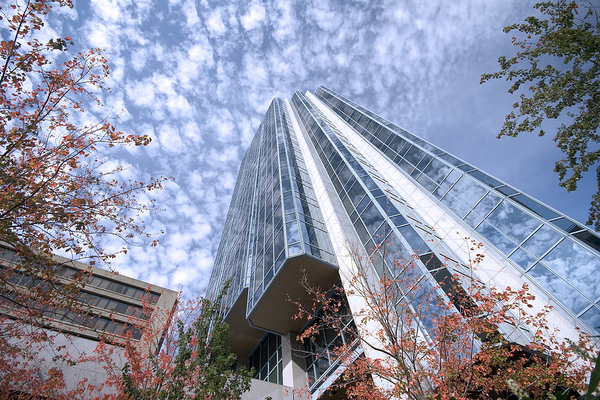 Banks are tightening the nooses when it comes to their standards for commercial real estate lending, while a plateau and the inevitable decline in demand for CRE loans simultaneously occurs. Commercial real estate lending on U.S. banks' balance sheets has hit $1.63 trillion, a number that hasn't been seen since before the financial debacle nearly a decade ago. Such a rise in CRE lending poses a heavy risk for banks as a result. 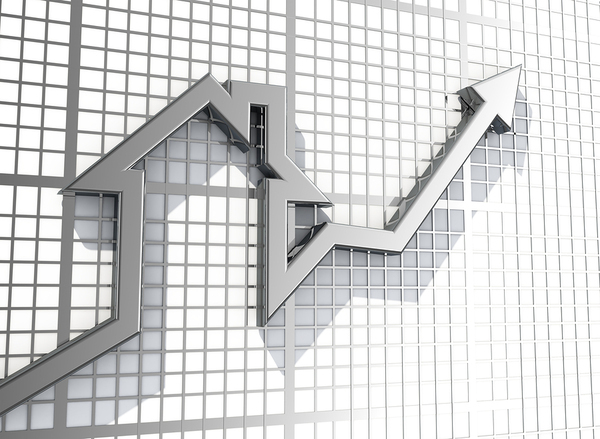 Since 2012, real estate markets across the U.S. - including in the commercial sector - have been sizzling, with low interest rates and an improved economy being among the main triggers. As a result, property prices and valuations have skyrocketed. Considering banks' heavy involvement in CRE loans over this time period, they could be exposed to increased risk given the continued increase in interest rates as the Fed promises at least three more hikes in 2017. Banks could be in a vulnerable position based on CRE loan assets taking up a huge chunk of their balance sheets. Smaller banks may be even more at risk since they have heavier concentrations of CRE loans on the books, which average approximately 20 percent. Should rates skyrocket unexpectedly and make borrowing much more expensive, price growth - and inevitably borrowing altogether - could experience a major slowdown. Such a shake-up in the market could be detrimental to banks with overexposure to the CRE loan market. In fact, CRE borrowing is already showing signs of a slowdown, and with this decline in demand for commercial real estate loans also comes tightened lending standards among banks. According to the Senior Loan Officer Opinion Survey, an increasing number of banks are toughening their CRE lending criteria after years of lax credit standards. With a more ambiguous perspective on CRE property prices, cap rate, and other critical factors, banks polled in the survey are reversing this trend and are making efforts to reduce their risk tolerance by tightening their standards. Businesses are showing an increased unwillingness to take on added risk. Looming over the industry are economic uncertainties, an increasing interest rate environment, volatile energy markets, and slowed supply of new construction. As a result, CRE loan demand is slowing for the first time in almost five years. In 2016, the volume of commercial loans plummeted and continues to weaken. Average CRE loans on the balance sheets of banks throughout the country have now surpassed the previous peak back in 2008. With a slowed demand in CRE loans, the growth rate of commercial lending is plateauing. As businesses continue to scale back their investment plans, banks have little choice than to tighten their lending standards. Over 40 percent of the banks polled report widened spreads on land development loans over the past year, and 20 percent of respondents cited their loan-to-value ratios had declined over same time period. Such evidence suggests that commercial lenders are pricing and adjusting for this risk. With a decrease in CRE loan demand, widening spreads, and more stringent credit policies, a drop in CRE lending is inevitable. Fortunately, banks can use the loan sale advisory services of Garnet Capital to either purchase or sell their loans in an effort to improve their portfolios. As banks seek less risk amidst a decrease in commercial real estate value and borrowing demand, they can rely on Garnet Capital to sell their potentially risky loans at a good price and replace them with less risky and more profitable assets. Register for our online portfolio auction system today.